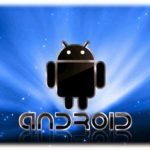 Android is one of the most widely used mobile OS. It have millions of Apps available on Play Store so far and increasing everyday, each app has different features due to which Android Smartphone comes with huge numbers of features. 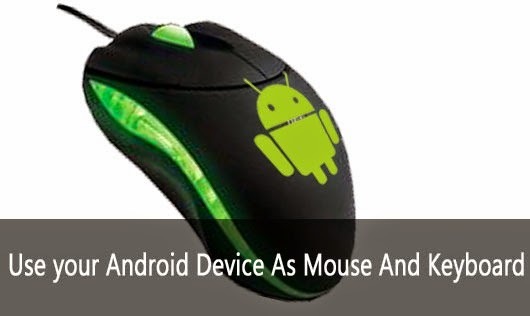 So, How to Use Android Smartphone as a Mouse and Keyboard. Using your Android Smartphone you can access your computer to interact with any programs. Your Smartphone can be used as Mouse, Keyboard or Joystick. There are huge number of apps available on Play Store for Android which can control and operate your computer remotely via Bluetooth or Wifi. 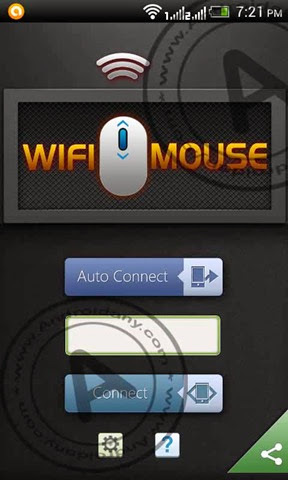 One of the best apps available for this purpose is Wifi Mouse. 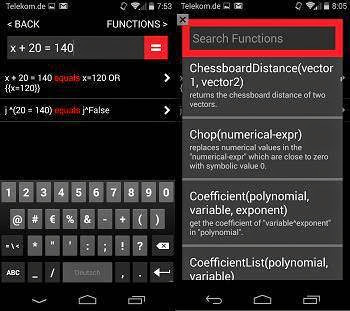 This app consume less than 3 Mb memory of your Smartphone means it is very light weight app and it provide attractive and user friendly environment to operate and control your computer’s desktop remotely using Wifi service of your Smartphone. 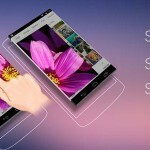 This app transform your Smartphone in virtual wireless mouse, keyboard and trackpad instantly. Wifi Mouse supports speech-to-text as well as multi-finger trackpad gestures. 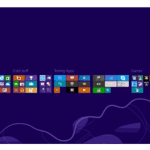 It also supports media controller, explorer controller and ppt presentation controller features. This app enables you to control your PC, MAC or HTPC effortlessly through a local network connection. 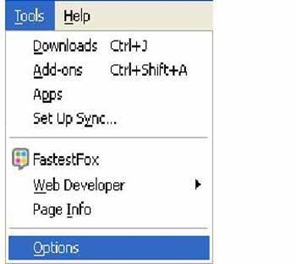 We can move mouse cursor easily by sliding on phone’s screen. Left and right click support. Compatible with XP/win 7/win 8/Mac OSX/ Linux. 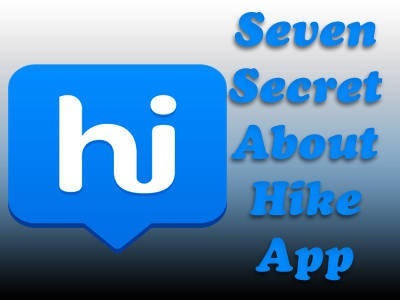 All these features makes this app one of the best from its category. 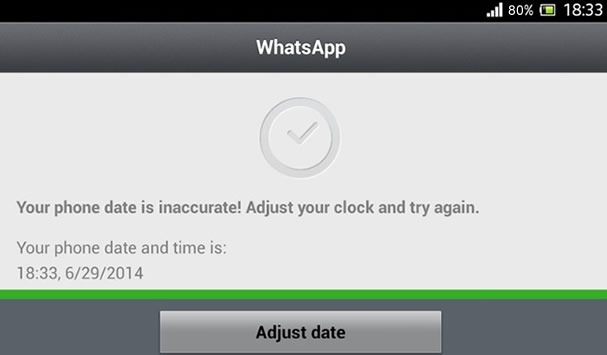 It has been downloaded by more than 1,000,000 Android user’s worldwide. 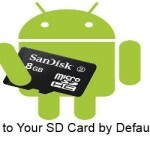 It is compatible with every Android device as it requires only Android 2.1 or above version. So, guys download this app and enjoy your Smartphone as a remote control of your computers. If you like this article, share with your friends.